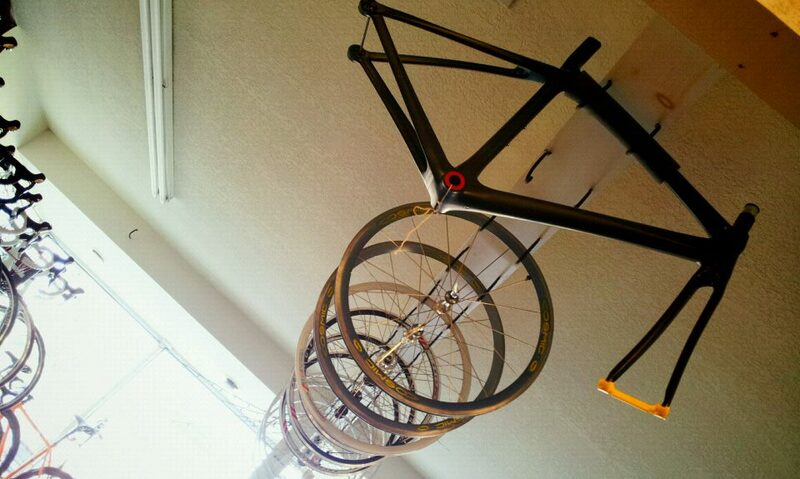 Just Hangin' Around : Bikes. Rants. Adventures. Now the wonderful people of The Bike Shop and I get to figure out eccentric dropouts, custom belt driven drivetrains, and a exactly what kind of bottom bracket that is.